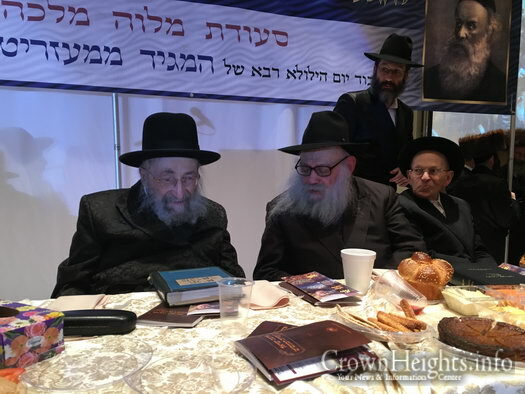 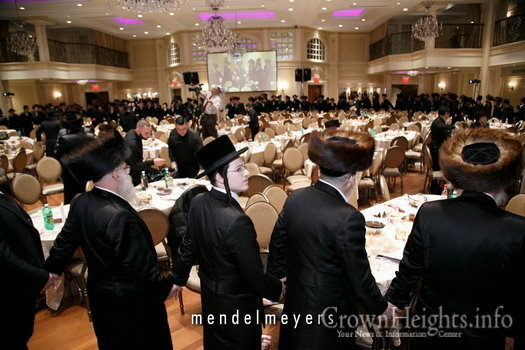 Well over a thousand Jews of all stripes gathered together in Boro Park on Motzei Shabbos to celebrate Yud Tes Kislev, the Yahrtzeit of the Mezritcher Maggid and Yom Hageulah of the Alter Rebbe. 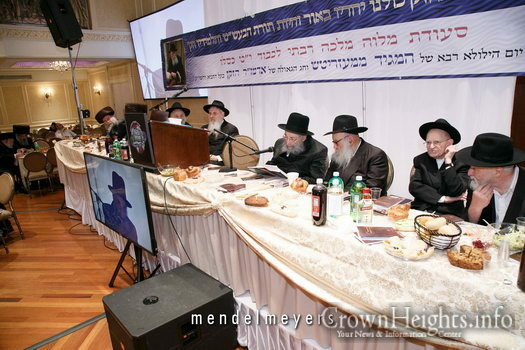 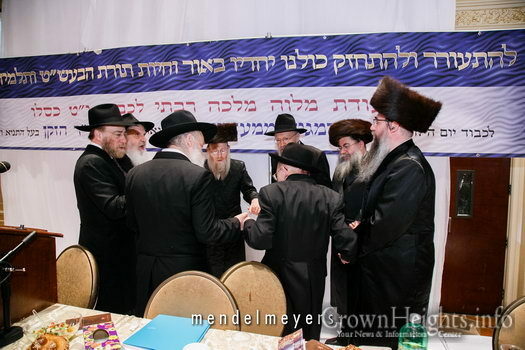 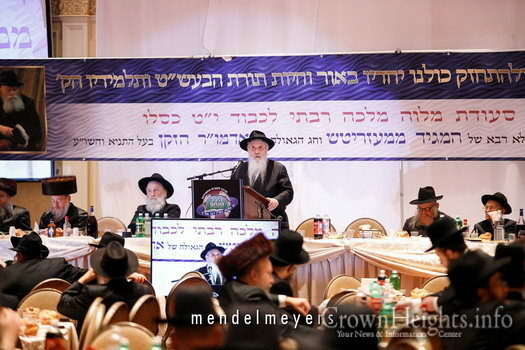 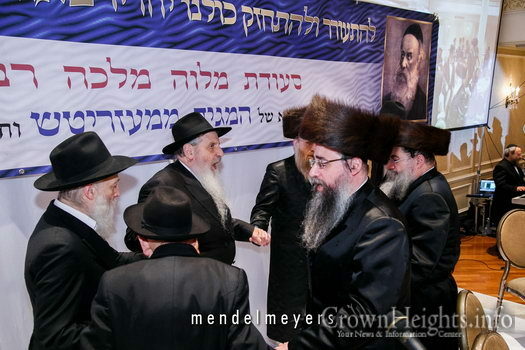 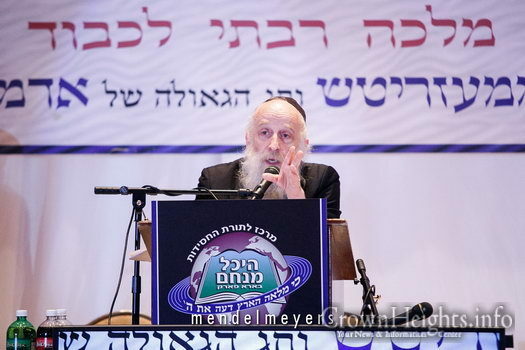 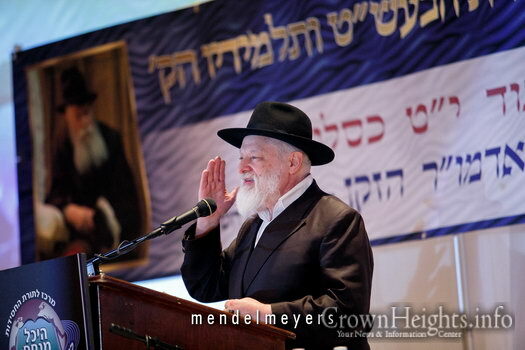 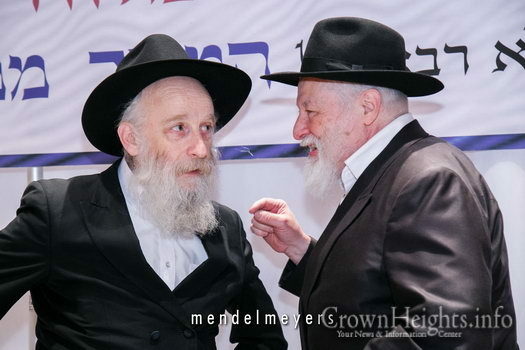 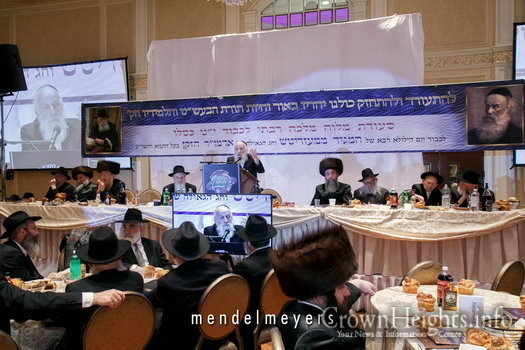 The Farbrengen was organized by Heichal Menachem, headed by Rabbi Leibel Altein. 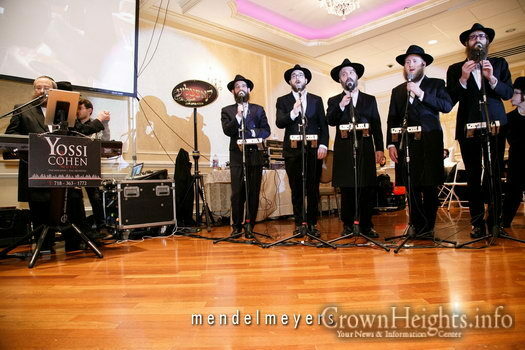 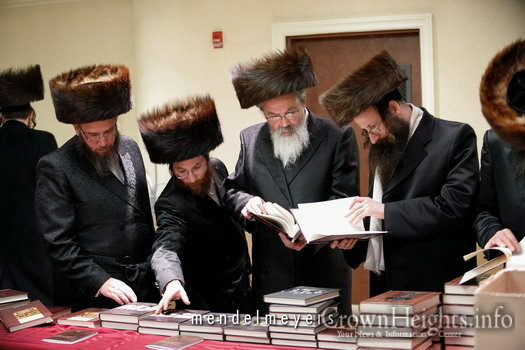 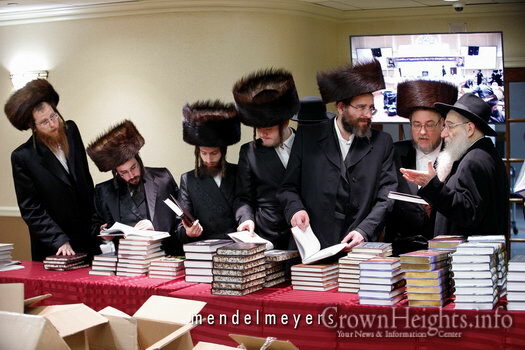 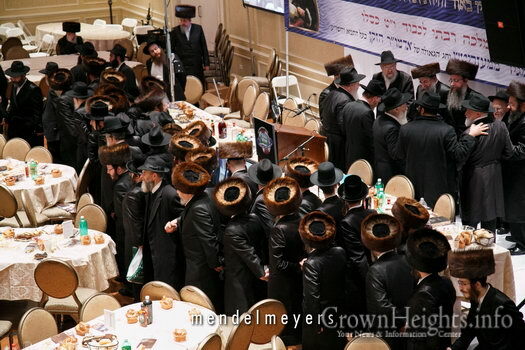 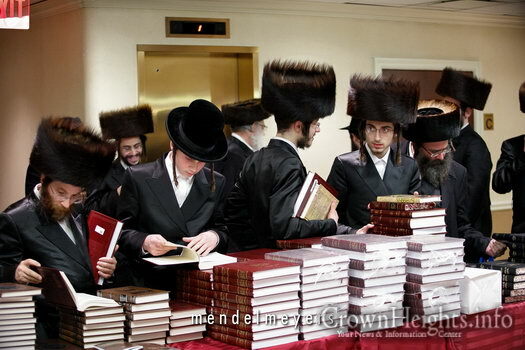 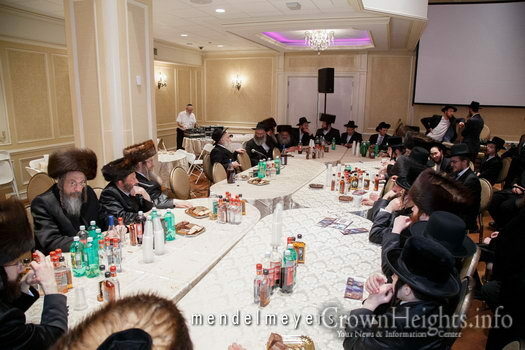 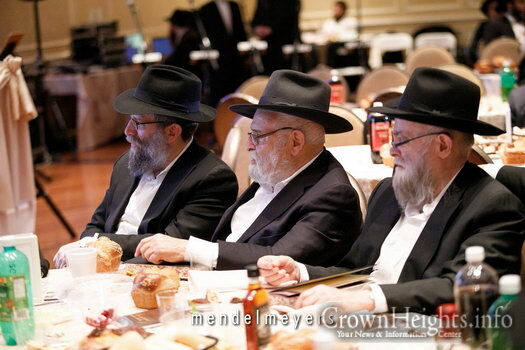 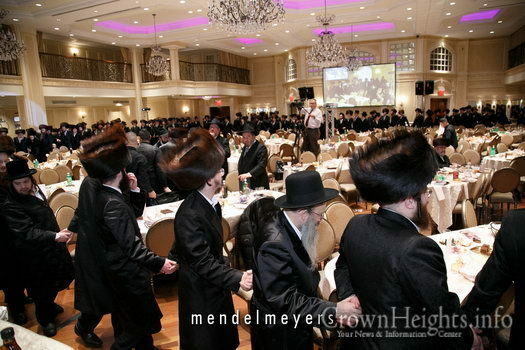 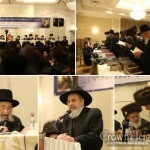 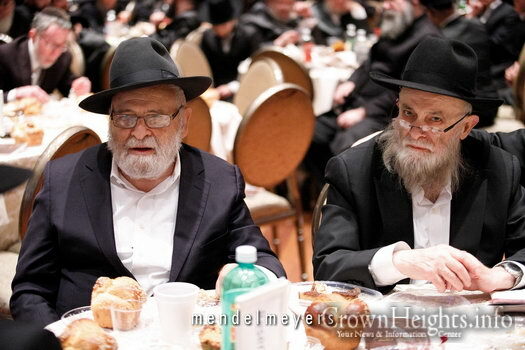 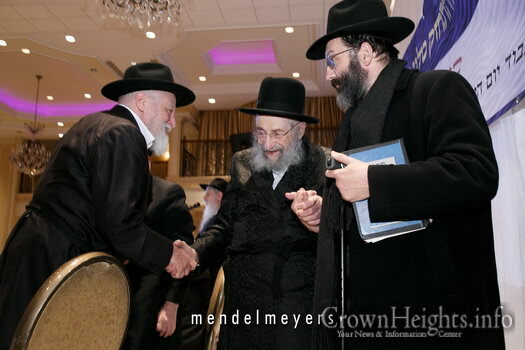 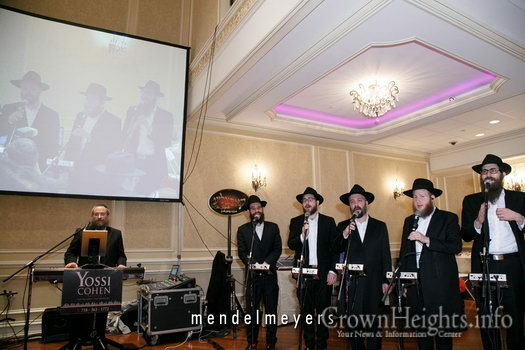 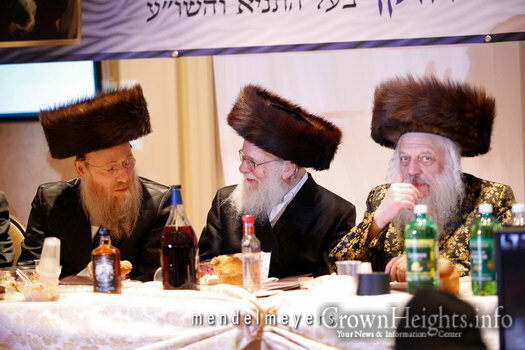 It was held at the Tiferes Rivka Simcha hall. 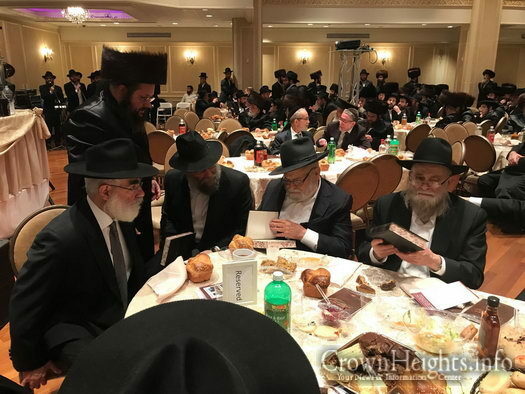 Among the crowd that filled the hall to capacity were prominent Rabbonim, Roshei Yeshiva, Maggidei Shiur and community leaders.